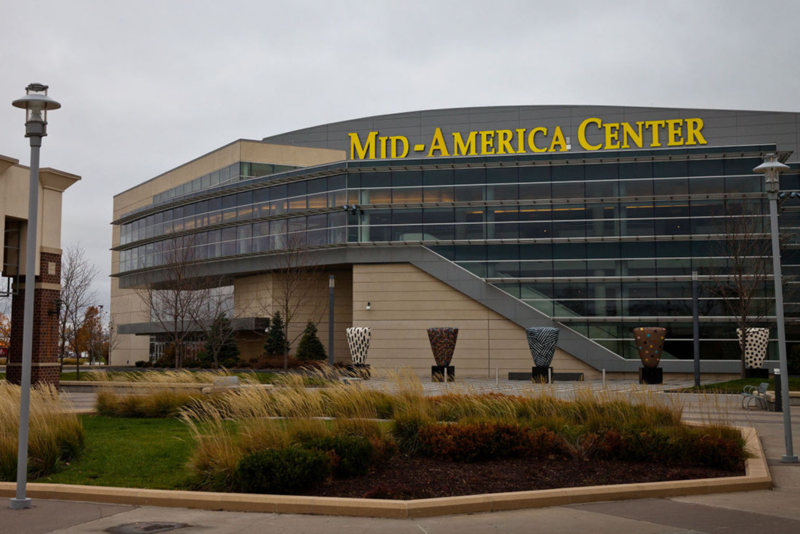 The Mid-America Center strives to be an active leader in the community and industry through consistent and best practices; to exceed the expectations of our clients and patrons; to host a stage that promotes diversity and quality of life. The MAC opened on October 18, 2002 and continues to attract attention for its contemporary design. The facility is the centerpiece of the metro area’s most exciting destinations.